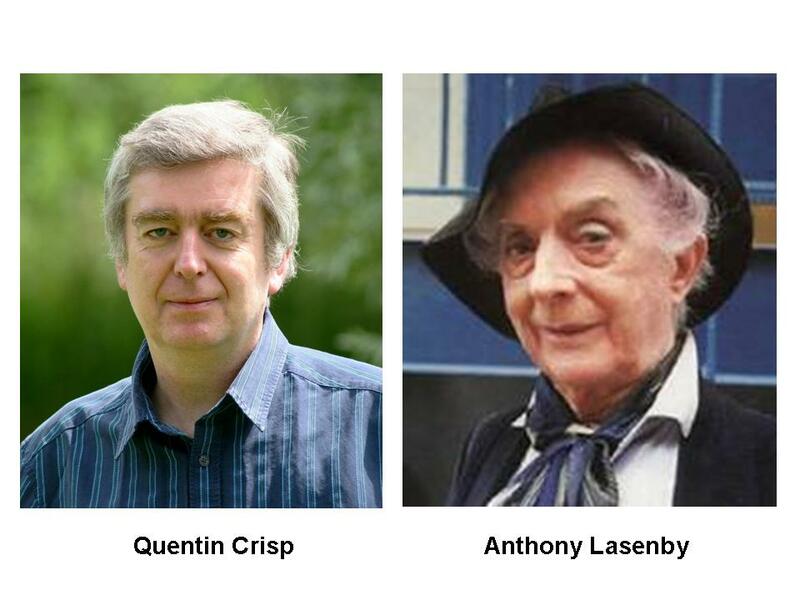 Is it possible that Professor of Astrophysics and Cosmology at the University of Cambridge Anthony Lasenby might be related to the late Quentin Crisp? Who is the best actor not to win an Oscar? Waking to the news that Colin Firth won the Best Actor Oscar for his role as George VI in The King’s Speech, I thought it would be fun to consider outstanding acting performances that for one reason or another didn’t win an Oscar. Other nominations through the comments box please! It’s been a while since I posted anything about crosswords, so the fact that I saw my name in today’s Observer gives me an excuse to do so now. First, I was delighted to get another point for a Very Highly Commended (VHC) clue in the ongoing Azed clue-setting competition. The latest competition puzzle was Azed No. 2019. This was an interesting one, incorporating a variation on the “Plain” Azed puzzle in that the 12 by 12 square grid was actually divided vertically into two rectangular puzzles side-by-side. Clues for each half of the resulting “Right & Left” puzzle were run together, usually without punctuation, and with either side coming first. Solvers had to determine the location of the join between the clues, solve each part, and then figure out which side of the puzzle the answers had to go. I think it was a very enjoyable puzzle, with Azed’s skill strongly in evidence not only in constructing the clues but also in disguising the splices. Cow or ewe cooked with odd bits of veal serving to make one nice hot stew? Here I’m using “cow” as a definition of “OVERAWE”, with subsidiary anagram of OR+EWE+VA (odd bits of VEAL), with “cooked” as an anagram indicator; “serving to make one” defines HENOTIC, clued with another anagram NICE+HOT, with anagram indicator “stew”. I think it’s an easy clue, but I was quite pleased at the way the two halves run into each other to produce a reasonable surface reading. Above all, I think it’s fair – no superfluous words and no dodgy syntax. Anyway, I’ve now got 3 VHC mentions this year, which is as many as I’ve ever won in the annual competition, so if I can just get one more it will be a personal best. There are 5 puzzles remaining this year, so maybe I’ll manage it! A few weeks ago I won a prize in the Everyman crossword competition – also in the Observer. This is a much more straightforward puzzle than Azed and I usually do it more as a warm-up exercise than anything else but still post the completed grid off every week. One day last week I came home from work to find a note from DHL saying that they’d left a package with my next-door neighbour. It turned out to be a package of Penguin books: a Concise English Dictionary; a Concise Thesaurus; a Dictionary of Proverbs; a Dictionary of English Idioms; and the Penguin Book of Facts (a kind of encyclopedia). Anyone who’s been to my house knows that I have no shortage of dictionaries already, but I’m pleased with the others. The answer is NO-SIDE (the signal indicating the end of a rugby match). The subsidiary indication is an anagram of EDISON (“inventor”). This is called an indirect anagram because the letters to be formed into the anagram do not actually appear in the clue. Most British setters frown upon this type of clue, not because they are hard – the one above certainly isn’t difficult to solve – but because they aren’t Ximenean and are therefore unfair. Azed would certainly never countenance such a clue, though an increasing number of setters – especially those for the Grauniad – seem to adopt a much more libertarian approach. 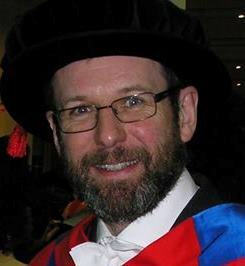 When I first arrived at Cambridge University (nearly 30 years ago) to begin my course in Natural Sciences, eventually leading to a specialism in Physics, one of the books we were all asked to buy was the Cavendish Problems in Physics. One of the first problems I had to solve for tutorial work was from that collection, and I have been setting it (in a slightly amended form) for my own students ever since I started lecturing. I thought I’d put it up here because I think there might be a few budding theoretical astrophysicists who’ll find it interesting and because it provides a simple refutation of a crazy theory that has been doing the rounds on Twitter all morning. I like this problem because it involves a little bit of lateral thinking, because not all the information given seems immediately relevant to the question being asked, but you can get a long way by just writing down the pieces of information given and thinking about how you might use simple physical ideas to connect them to the answer. If you haven’t seen this problem before, why not have a go? iv) the acceleration due to gravity at the Earth’s surface is 10 m s-2. HINT: You do not need to look up anything else, not even G! The answer you should get is that the mean density of the Earth is something like 3.5 times that of the Sun, although the information given in the question isn’t all that accurate. In fact the mean density of the Earth is about 5500 kg per cubic metre, and that of the Sun is about 1400 kg per cubic metre; the average density of the Sun is just 40% higher than water, which is perhaps surprising to the uninitiated…. UPDATE: I’ve added my Solution. 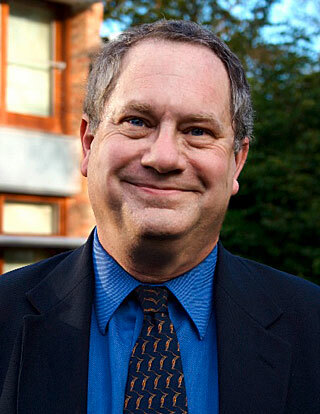 Not many people know that the “A” in Professor John A Peacock actually stands for “Acker” (i.e. 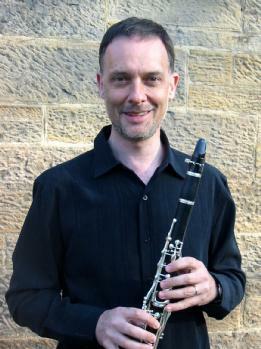 Peacock is aka Bilk), although it’s clear the reason he’s not better known as a clarinettist is his failure to wear the appropriate form of hat. 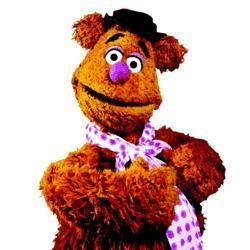 I recently received an anonymous tipoff (from Haley Gomez) drawing attention to the remarkable similarity in visual appearance between esteemed Plumian Professor of Astronomy and Experimental Philosophy at the University of Cambridge Rob Kennicutt and the Muppet Show’s resident comedian Fozzie Bear. I hear they sound similar too! I wonder if by any chance they might be related?